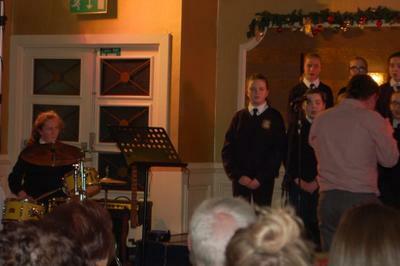 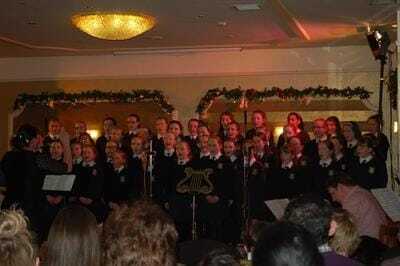 We were very honoured to be invited to join with Bel Canto Choir in an evening of song in the Firgrove Hotel on Thursday December 15th. 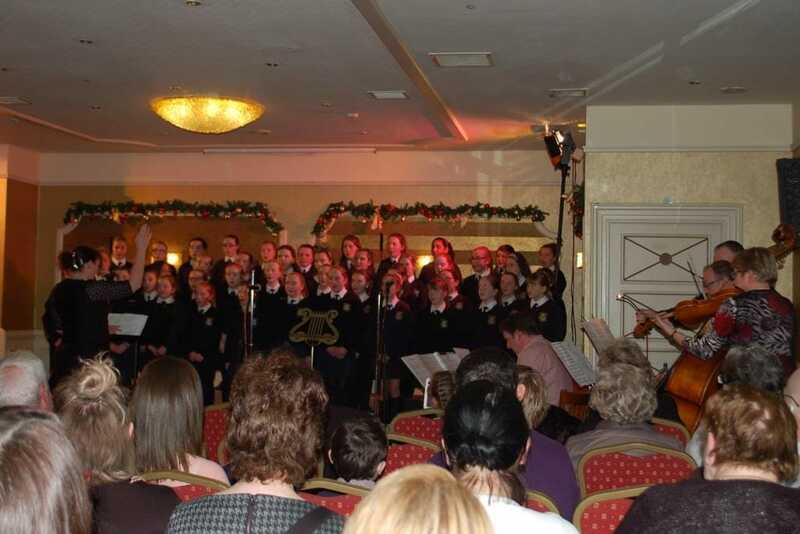 The girls were amazing and did us so proud when they wowed the audience with Dona Nobis Pacem, Night of Silence and Yemenoa. 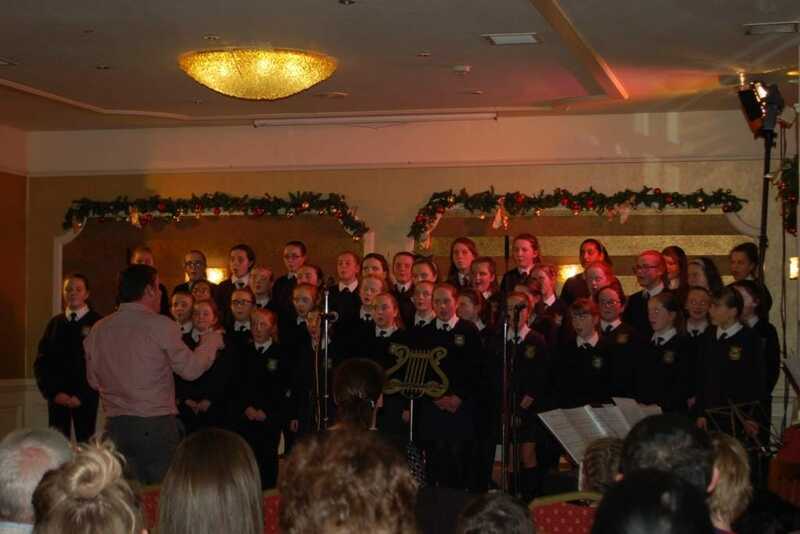 Massive thanks to Ms Hayes-Brennan, Mr Wallace, Ms Watson, Mr O'Cinnéide and Ciara O'Sullivan (Drums) for preparing the girls and accompnaying them on the night.